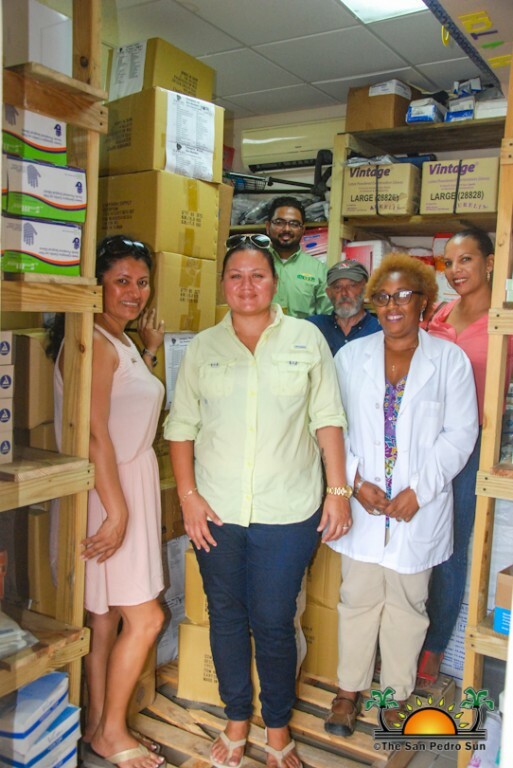 Three pallets loaded with dozens of boxes containing medical supplies were handed over to the Dr. Otto Rodriguez San Pedro Polyclinic II on Wednesday, June 13th, courtesy of the Rotary Club of Ambergris Caye. 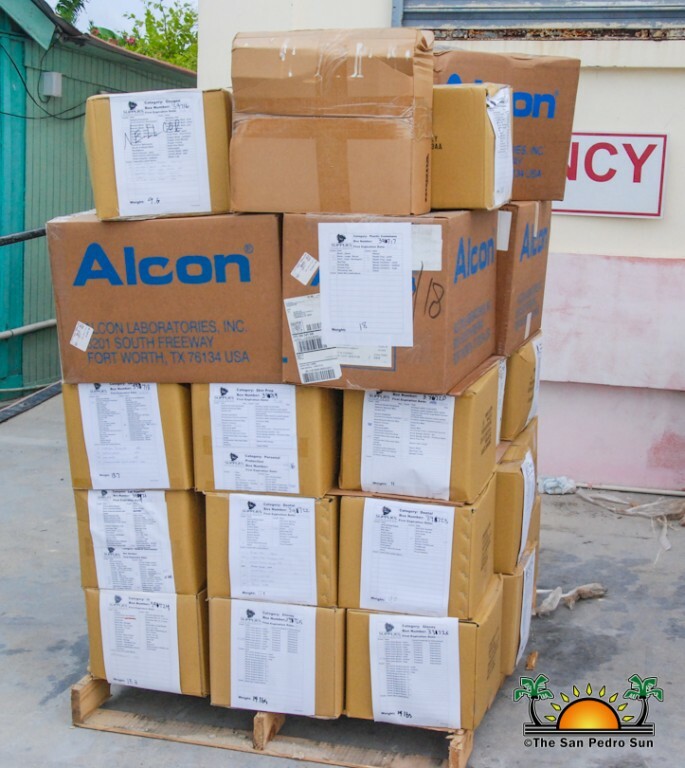 This is one of the many donations the island club has given to the medical center, which continues striving to provide quality care to island residents. The donation was made possible through a project headed by Rotarian Diane Tabony, which aims to continue supporting the island’s main medical center. The supplies consist of items needed for the day-to-day activities that will benefit most of the departments in the Clinic, including the Dental, Emergencies, and the laboratory. Rotarian Pete Davis was present when the supplies arrived from the mainland around 4PM. He said that the new items will definitely assist the medical staff at the Polyclinic to continue doing their job with fewer obstacles. Polyclinic Administrator Eric Najarro welcomed the donation, stating that the supplies will allow them to be better equipped and prepared. 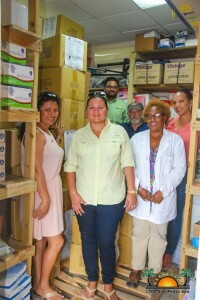 Dr. Nidia Larrinaga expressed her gratitude to the local Rotary Club and said that the boxes of supplies will indeed be of great help to their daily busy schedule. According to her, the traffic of patients in the clinic continues to increase and with not enough manpower and limited resources the task is very challenging at times. In most cases, patients have to be referred to the mainland because of the lack of resources at the clinic. However, this latest shipment of supplies is expected to boost the quality of their services. The administration and staff of the Dr. Otto Rodriguez San Pedro Polyclinic thank the Rotary Club of Ambergris Caye for their continuous support. The Island’s Rotary group remains committed to serving the community. They extend an invitation to any interested persons that may want to become involved to contact them by calling 653-4806 or via their Facebook page at Rotaryclubofambergriscaye.